contributions can be made online. Come Join Us for our Annual Silent Auction, Golf Tournament, and Annual Dinner! The ability of the Florida Engineering Foundation to fund its programs depends on the revenue raised through memberships and fundraising events. The success of the fundraising events depends on individual participation and sponsorship’s. 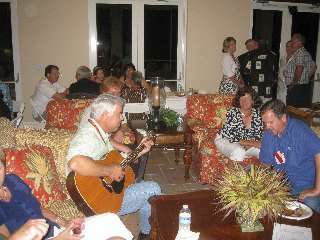 Each year about $30,000 is raised to support the Foundation’s programs. 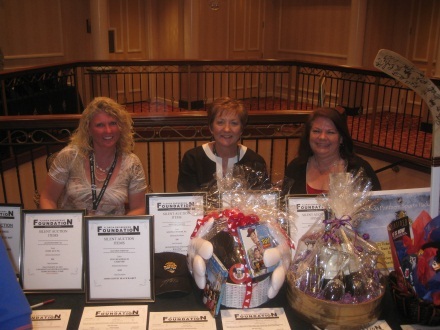 The Annual Fundraising events include: The Annual Dinner, Silent Auction, Golf Tournament, & Poker Fundraiser. Each of the FUNdraising Events is run by the Trustees, not only to raise funds, but also to encourage fellowship among engineers and, of course, to have FUN. 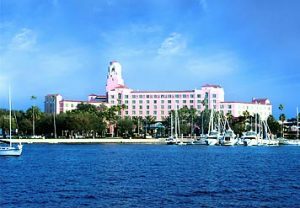 Most of the events are centered around the Annual Meeting, this year to be held at the Marco Island Historical Society on August 6 through August 9. Sponsorship opportunities allow those individuals and organizations that recognize the importance of engineering education and the enhancement of the engineering profession to show and be recognized for their support.